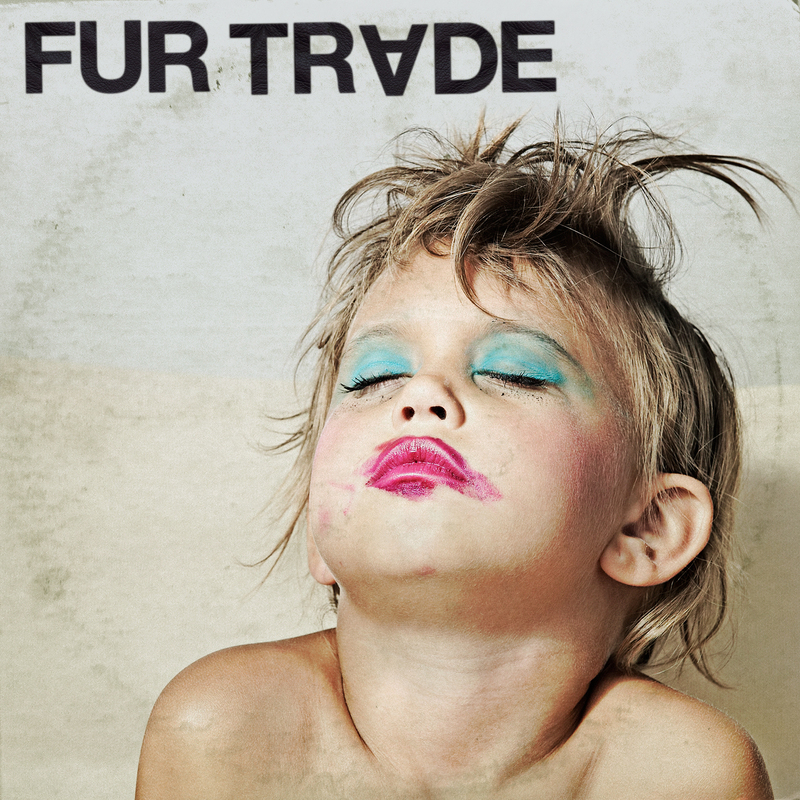 You'll be excused if that high-pitched voice that comes booming across Fur Trade's "Pleasure Bound" sounds familiar. That's the sound of Hot Hot Heat's Steve Bays, who forms one half of the band who release their debut album, Don't Get Heavy, on July 23rd. 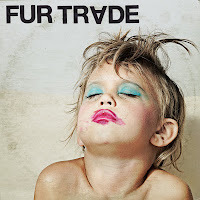 Fur Trade make a statement very early on that you shouldn't expect a Hot Hot Heat record. The title track kicks things off with a tripped out, blissed out vibe. Breezy arrangements contrast with sharp-tongued lyrics on "Kids These Days". The wonderfully titled "Glory Daze" is hypnotic in its plodding tempo. A darkness hovers over the groovy "Burning the Locals". It makes for a dramatic one-two punch with the shimmering "Our Life Starts Now". The song that most closely resembles Hot Hot Heat is "Voyager". It shares the same energy and choppy cadence as the Vancouver indie stalwarts. Not everything works. "Same Temptation" is a bland number that goes nowhere. The '80s techno-pop (complete with computerized vocals) is delivered Revenge of the Nerds-band style, which has the potential to become irritating with repeated listens. Staving off disaster is "Can You Dig It? (Yes I Can)". The song features multi-part overlapping and askew vocals in the chorus. It could easily be an unlistenable mess, but the group manages to rein it in enough to make it catchy and innovative instead. I've found Hot Hot Heat to be in a bit of a rut lately. With Don't Get Heavy it sounds as though Bay has found himself inspired and reinvigorated. Best tracks: "Don't Get Heavy", "Burning the Locals"